Jon Eide practices corporate law with a primary focus on mergers and acquisitions and private investment transactions. His mergers and acquisitions practice involves structuring, negotiating and documenting equity and asset acquisitions and dispositions. Jon also counsels clients in a variety of merger-related antitrust matters, including representation of clients before the U.S. Federal Trade Commission and U.S. Department of Justice in connection with clearance of transactional reviews through the Hart-Scott-Rodino premerger notification process. Jon's work in private investments includes advising financial and strategic investors with respect to investments and joint ventures with companies in the health care, e-commerce, manufacturing and software industries. 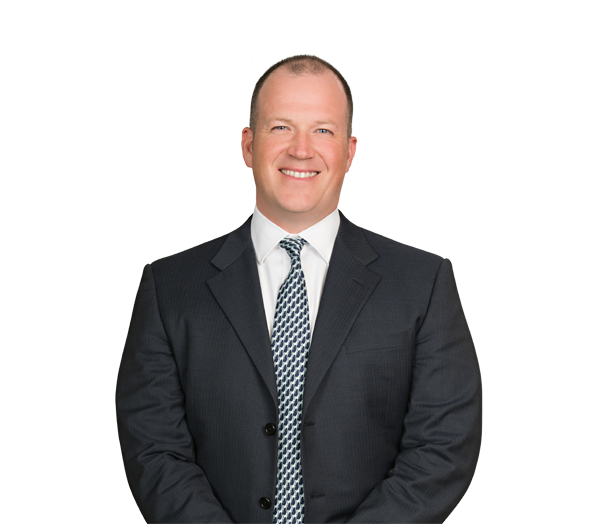 As part of his corporate law practice, he also has experience with a variety of debt and equity security issuances, joint ventures, fund formation, corporate organization and governance issues, and commercial contracts. Prior to joining the firm, Jon was an audit manager at Arthur Andersen LLP and Deloitte & Touche and then a vice president in the finance division of Wachovia’s Corporate and Investment Banking business unit. Represented SPX Corp. (NYSE: SPXC) in the spinoff of its Flow Technology business into a stand-alone, publicly traded company, SPX FLOW Inc. (NYSE: FLOW). Represented Shurtape Technologies LLC in its acquisition of Syntac Coated Products LLC, a designer and manufacturer of high performance industrial adhesive and tape products for automotive, medical, construction, graphic arts, sound control and product assembly applications. Represented EnPro Industries Inc. (NYSE: NPO) in its acquisition of the Veyance North American air springs business from Continental AG. Represented Fresenius Medical Care regarding substantive antitrust clearance with respect to its $385 million acquisition of American Access Care. Represents an insurance provider in various investment transactions within its corporate venture capital program. Represents a data and marketing services company with respect to a variety of data licensing and intellectual property management activities. Robinson Bradshaw Represents SPX Corporation in Spinoff of SPX FLOW, Inc.